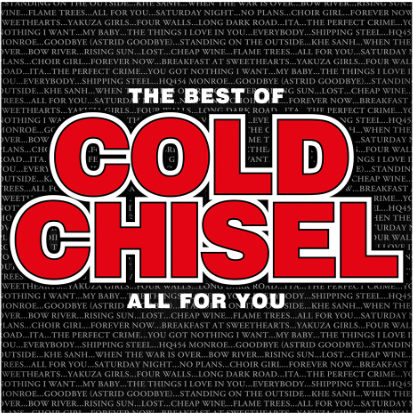 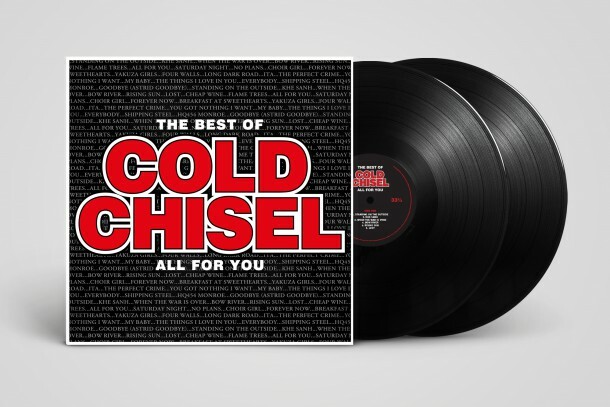 New, Expanded COLD CHISEL Best Of. 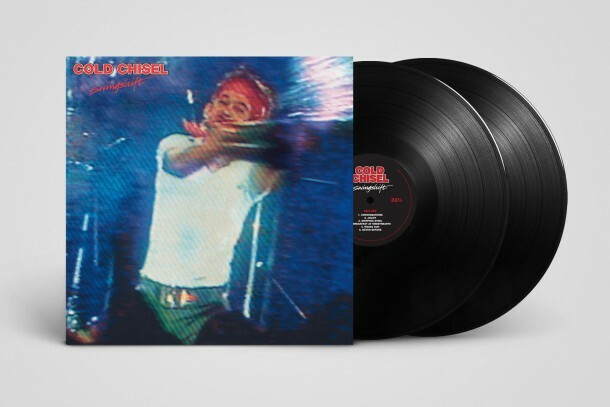 On VINYL for first time! 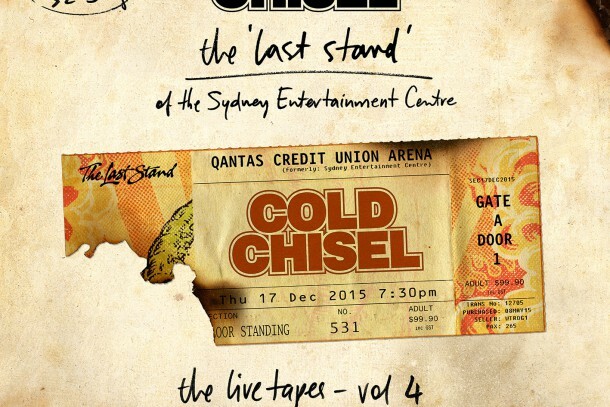 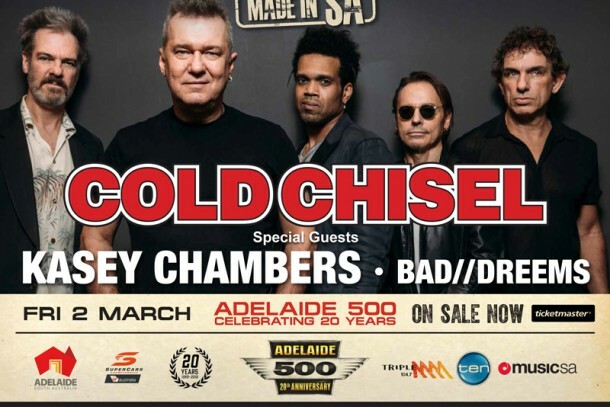 COLD CHISEL CONFIRMED TO HEADLINE INAUGURAL COATES HIRE NEWCASTLE 500! 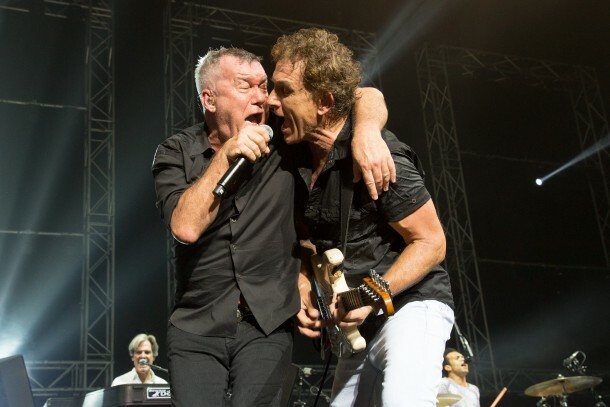 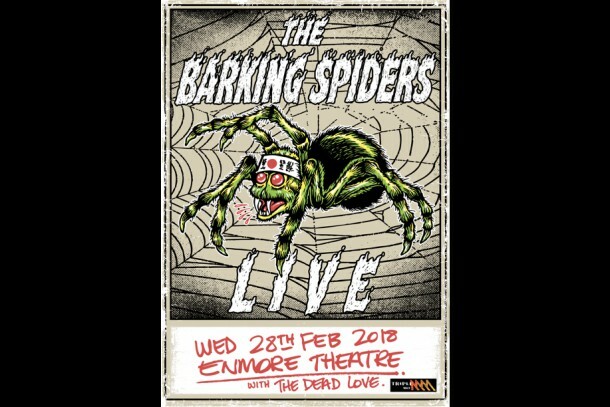 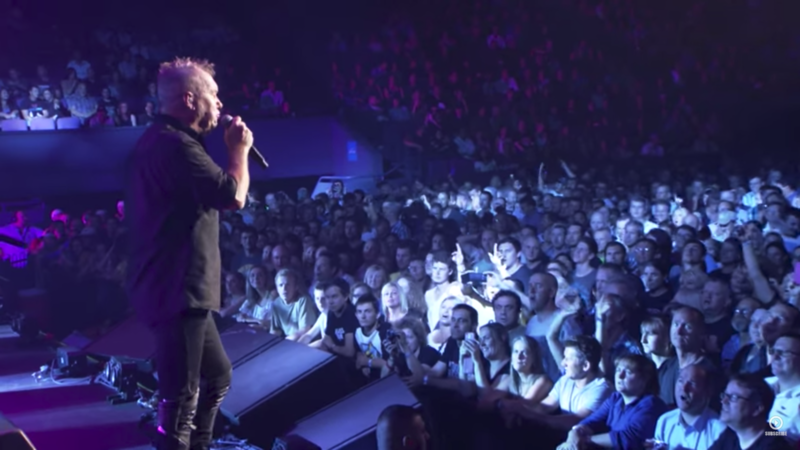 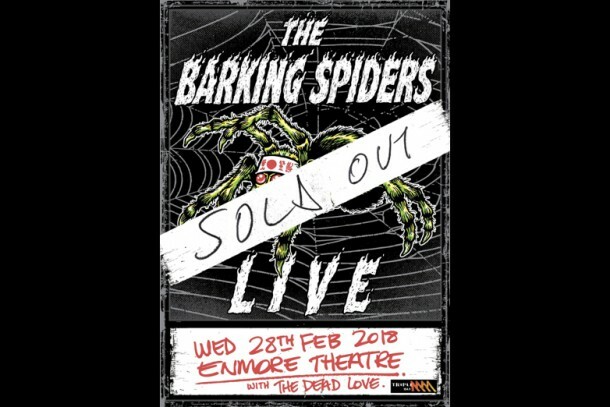 ONE NIGHT STAND TOUR UPDATE + HANGING ROCK, VIC – NOW SOLD OUT!